A collection of over 25 000 images of buses, trams & trolleys from around the world. Links to bus company websites and Google map depot locations. 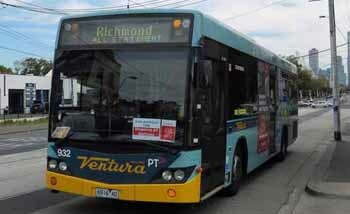 We have thousands of Aussie bus images with new images added every week. 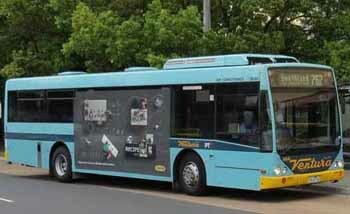 This week an updated set of images for Yarra Trams class B trams in fleet livery. See the picture of the week. Check out the video clips on our YouTube channel. Links to bus operator, train operator, ferry operator, airport and airline websites by state. Travel planners and phone apps where available are included. Check out the Australia Coach Hire section. Planning a trip to the UK. Check out your travel options using our guide to buses, trains and airports across the country. Visit our parent website - showbus.com for UK travel directory, image gallery, events calendar, model buses directory, industry pages, etc. 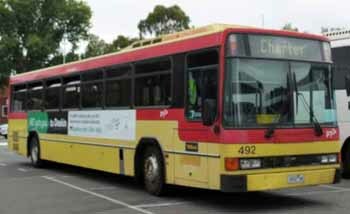 Future, latest & past Australian model bus releases. Illustrated listings of post war models from bus chassis and body manufacturers worldwide. Pages for enthusiasts with the Australian Bus Events Calendar, Australian Bus Museum directory, weblinks, etc. 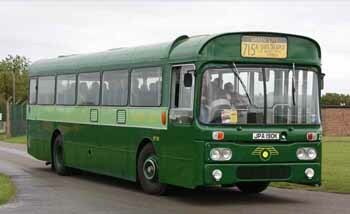 For nearly 50 years the world's biggest bus display, a colourful display of up to 500 old & new buses & coaches. 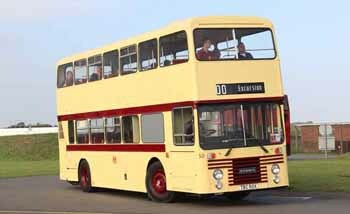 SHOWBUS 2019 will be held at the Hertfordshire Showground on Sunday September 29th.